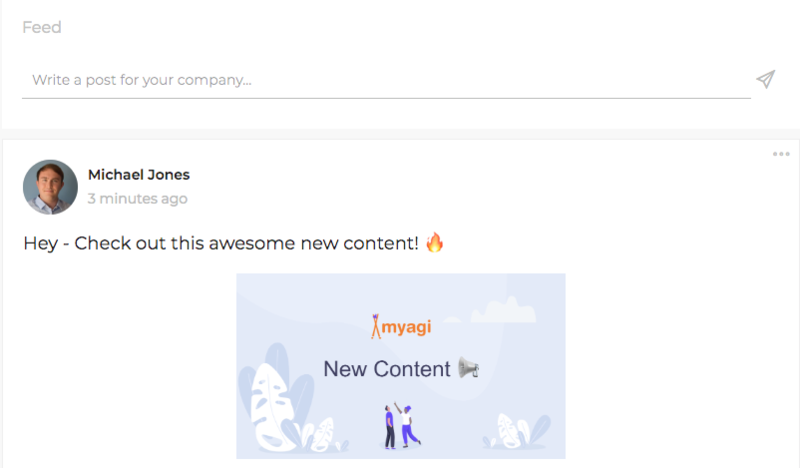 To maximise the chances of your content being interacted with in Myagi, we've introduced a new Announce Plan feature to the content creation area. To access this feature select Content > Plans and then select the Plan you want to announce to users. When making a post, try and explain why it's useful for the users to take the content within the post. Explain some of the value up front! Remember; Announcements aren't just for new content, they can be used on old but relevant content. Think about information that needs to be sent out on a seasonal basis as a reminder that wouldn't need a brand new Plan. There are no limits to how often you can announce posts, but make sure your users don't become weary from over use. Keep it relevant and informative!